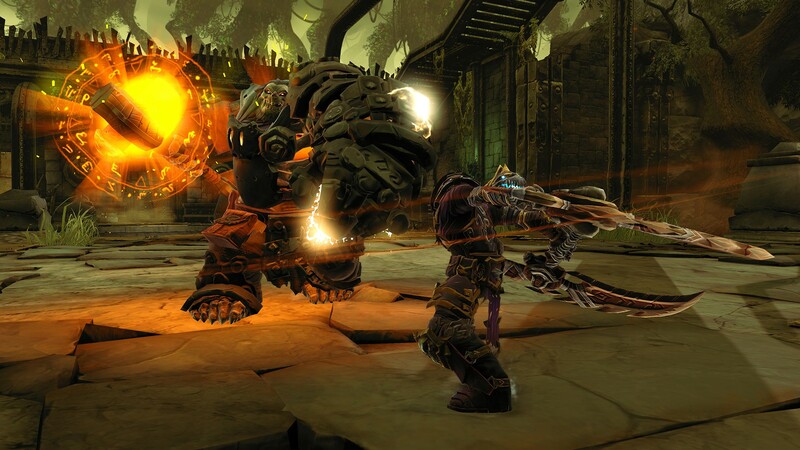 Darksiders II is required to run. 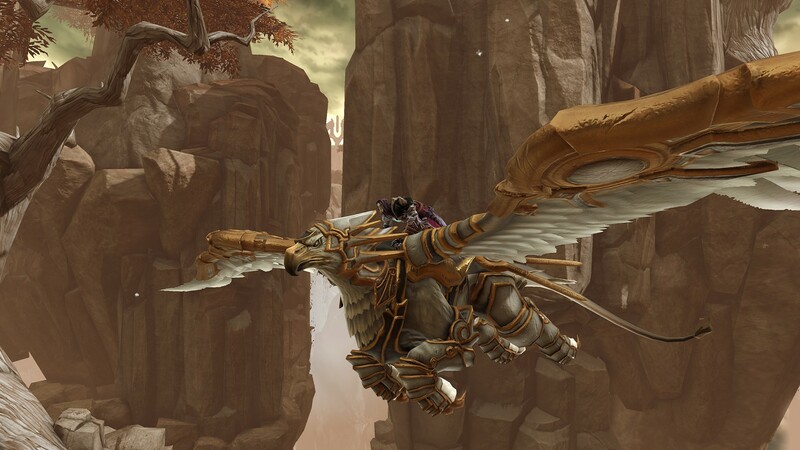 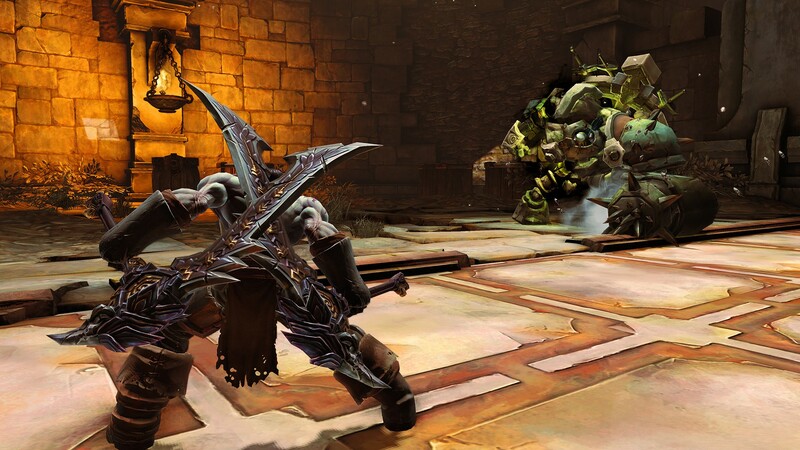 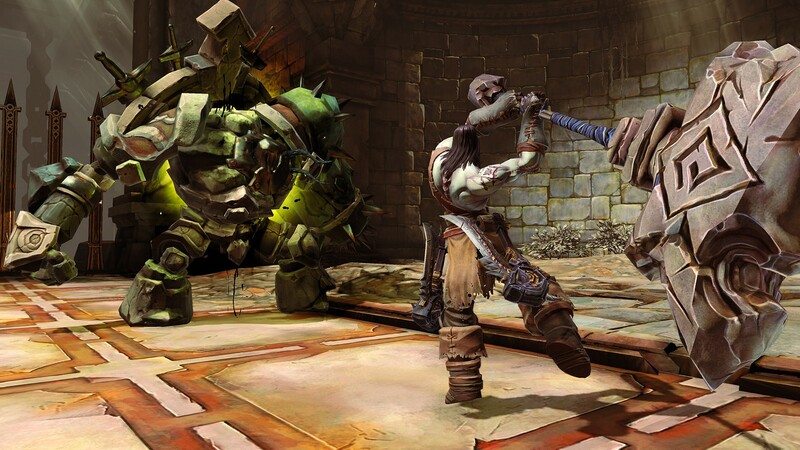 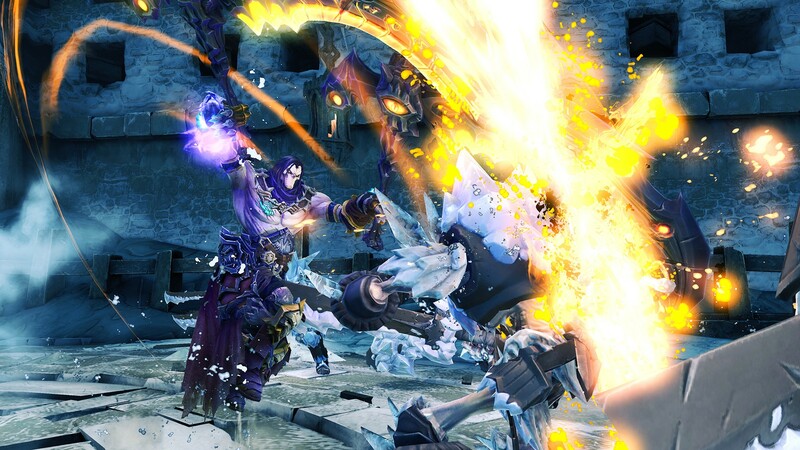 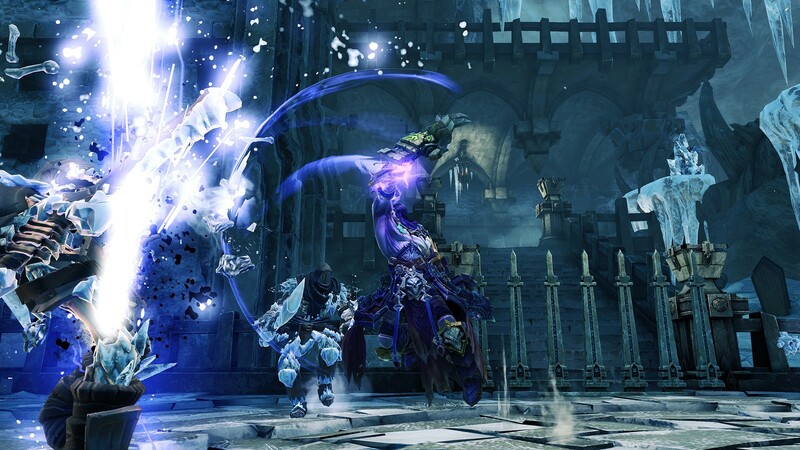 Buy a seasonal password for DARKSIDERS II and get access to future additions after they are released. 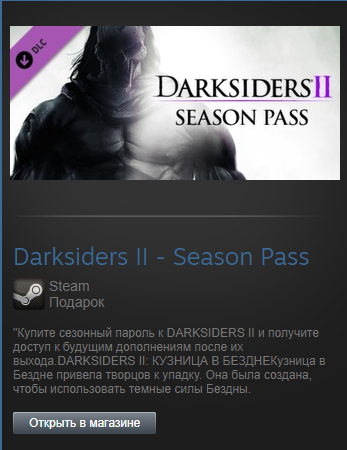 It was created to use the dark forces of the Abyss.